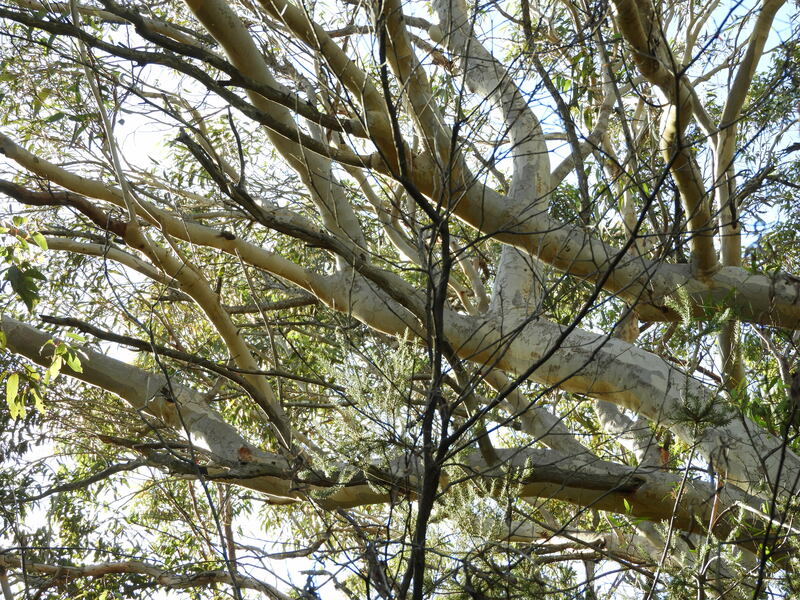 There are a few variations of Silvereyes in New South Wales. According to my bird book, this one is a Zosterops cornwalli. It has a yellow throat, which differentiates it from the white-throated lateralis also found around here. Weirdly, the birds migrate up the eastern coast of Australia as winter approaches, but we’re still likely to see them around even in winter – it’s just that the ones we see have come from even further south, while the ones that live around here in summer have moved northwards for the winter. Last time I managed to snap a shot of one of these birds was at a mossy puddle, way back in 2016. 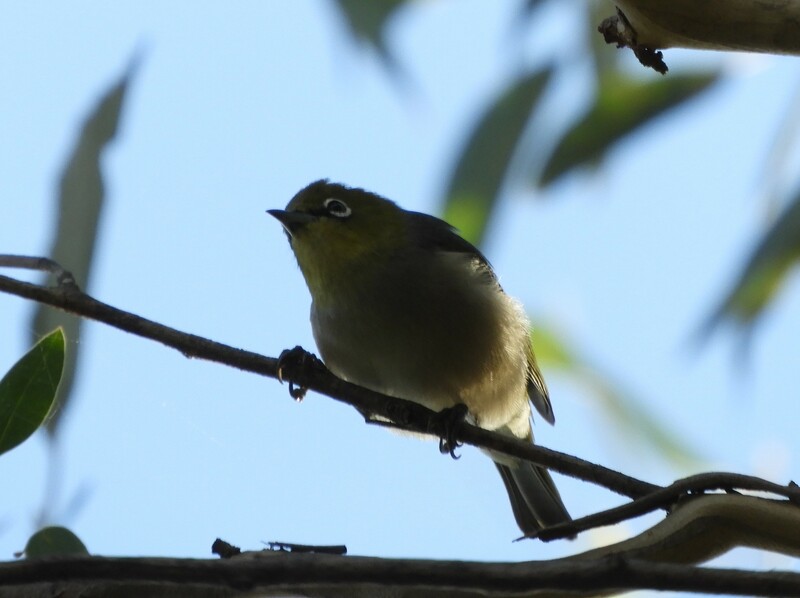 Posted on 2018/05/20, in Birds, Silvereye and tagged australia, birds, birdwatching, Silvereye, Sydney birds. Bookmark the permalink. Leave a comment.